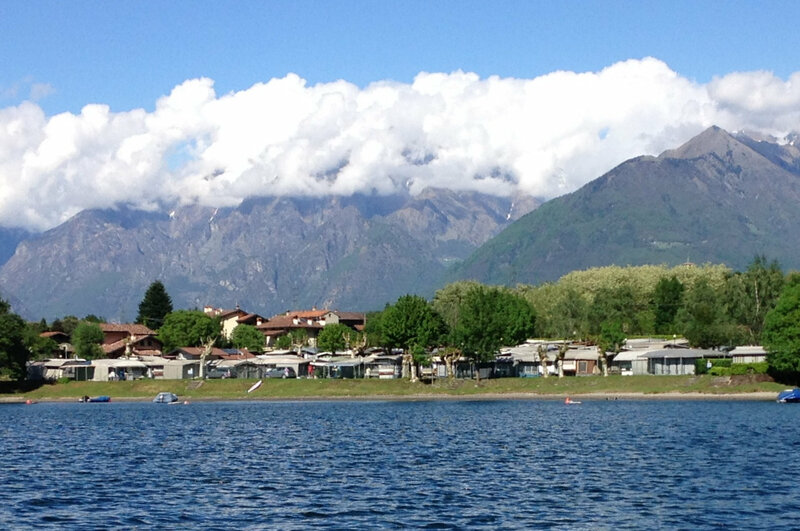 Camping Piona is run by family and located in the picturesque bay of Piona. 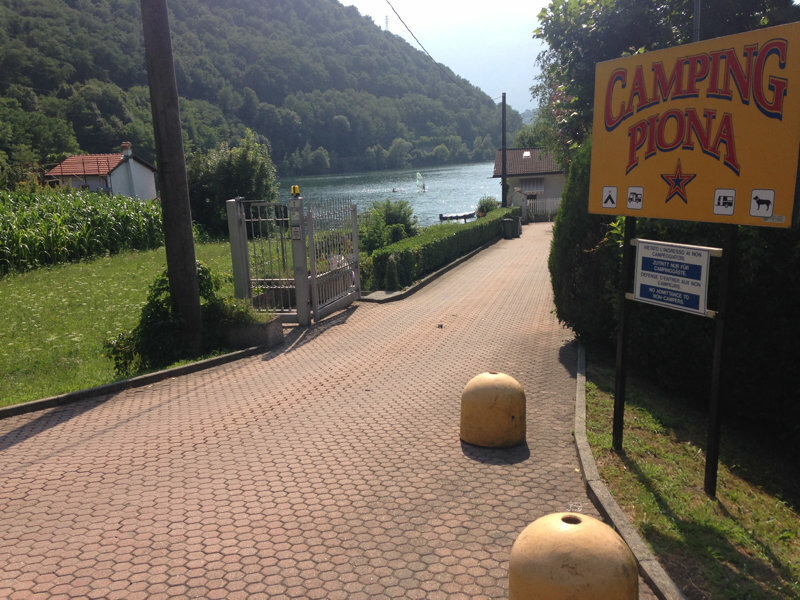 The campsite has bbout 100 pitches for tourists with a camper, caravan or tent. 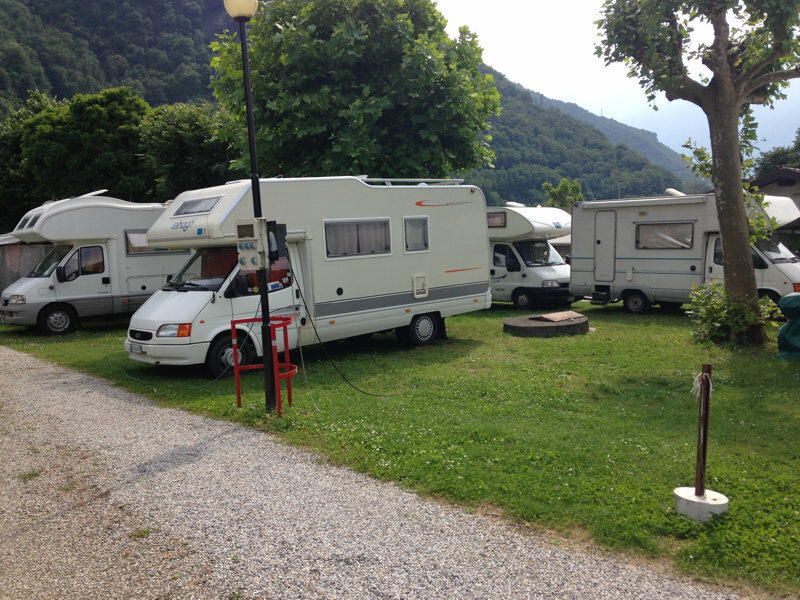 The pitches are of various sizes and all with grass and equipped with 4A power. The bathrooms are modern and well-kept. There are 5 accesspoints to the beach. The beach in front of the campsite is spacious and consists of sand. Ideal to spend long days with the children playing and having fun while you enjoy the sun. 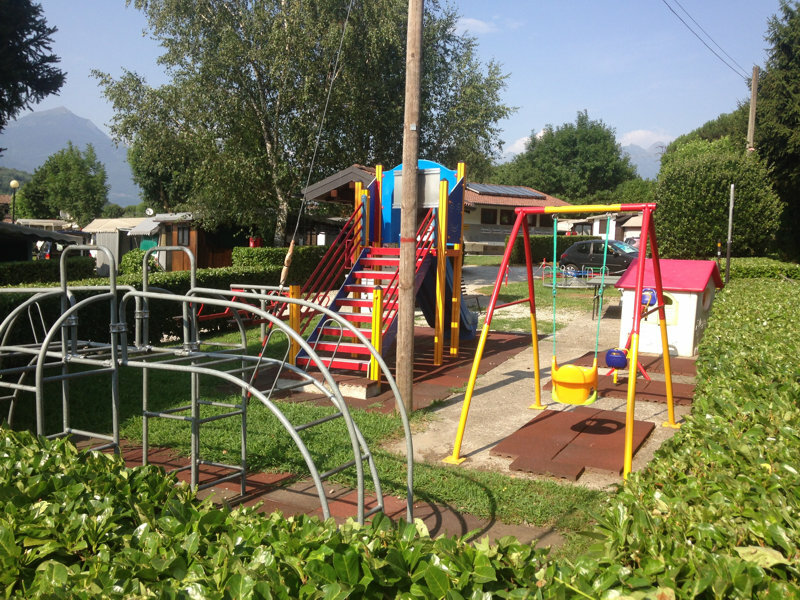 There is a new children’s playground with new play equipment for the little ones. 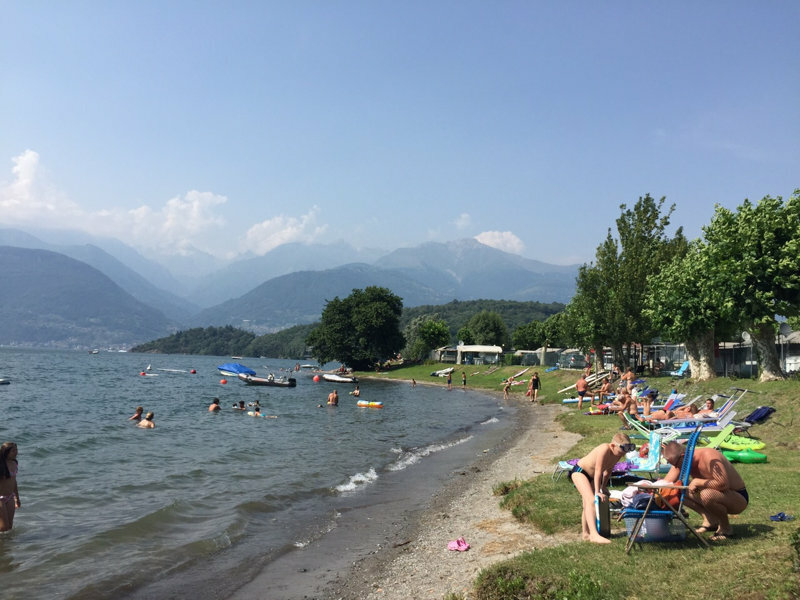 You can have breakfast, enjoy an aperitif or eat an ice cream at the bar at the campsite. * Pitches for campers, caravans and tents, even for just one night. On request we also provide camper service. * Permanent pitches for caravans available. * Playground for children, ping pong and table football. * Parking with video surveillance.